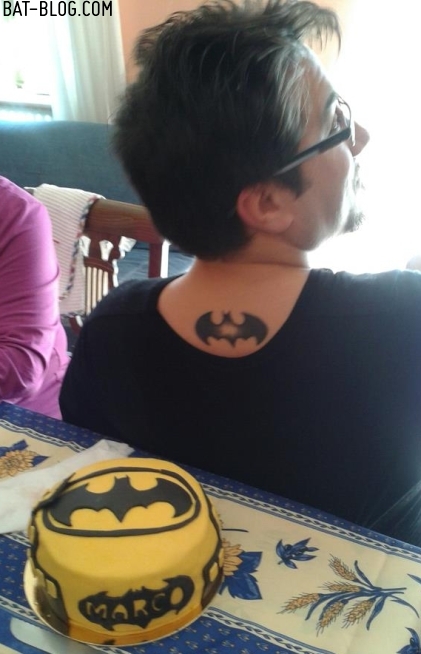 BAT - BLOG : BATMAN TOYS and COLLECTIBLES: Marco's Batman Tattoo Art AND Batman Birthday Cake!! Marco's Batman Tattoo Art AND Batman Birthday Cake! !